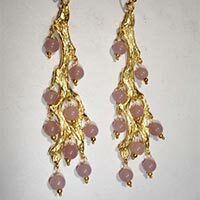 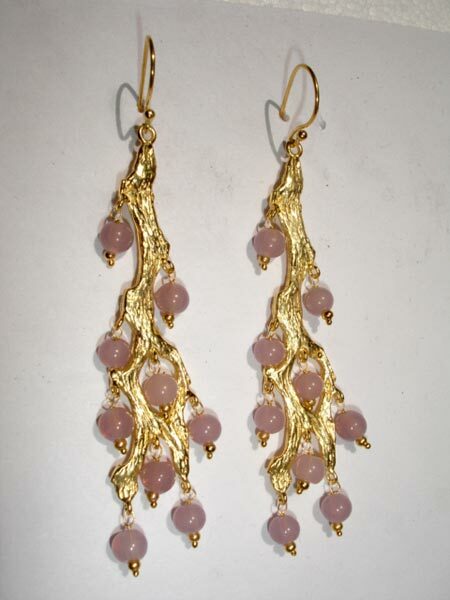 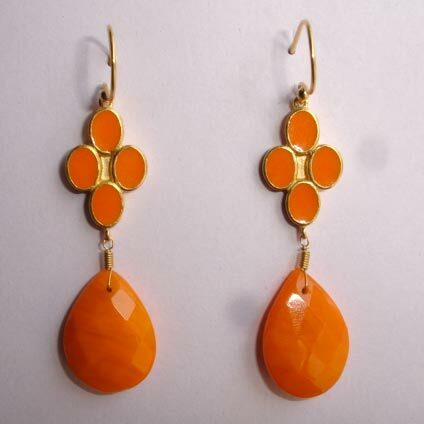 Venkatramana Jewels is a reliable Metal Earrings Manufacturer, Supplier and Exporter from Jaipur. 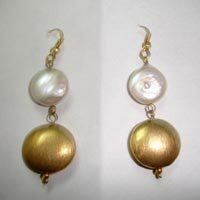 We are the perfect destination in the market from where you can access exclusive Metal Earrings. Our range of Metal Earrings includes Brass Beaded Earrings, Brass Fashion Earrings, Faceted Glass Earrings, Glass Beaded Earrings, Glass Chandelier Earrings, Pearl Earrings, and Wire Wrap Earrings. 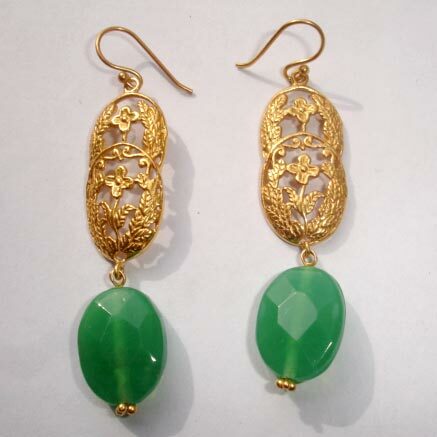 These Metal Earrings are known for their intricate designs, sophisticated look and strong metal body. 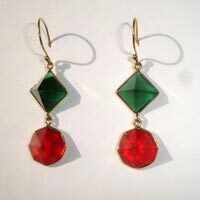 They retain their shine for a longer period of time as well. Amongst the Women Metal Earrings Exporters, our company stands out with its excellent products and prompt delivery services. 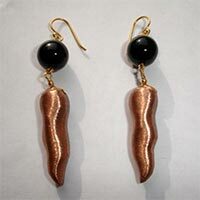 Further, Metal Earrings can be bought from us at reasonable prices. 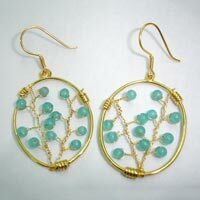 If you are looking for a reliable Manufacturer, Supplier and Brass Beaded Earrings Exporter, then Venkatramana Jewels is the right destination for you. 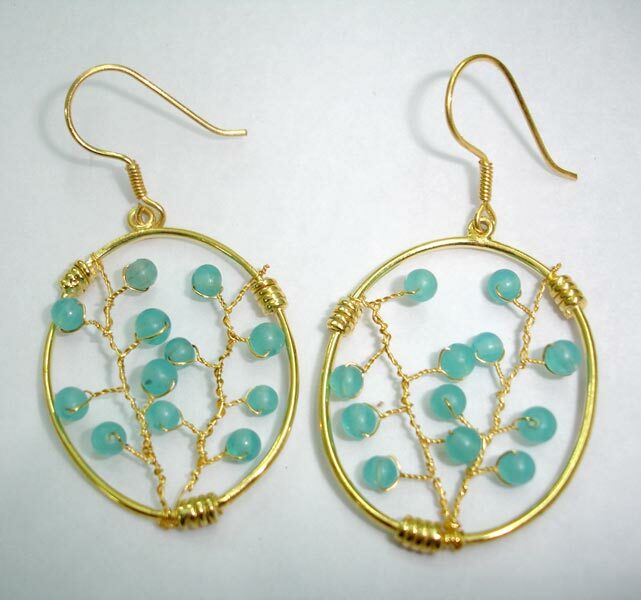 Our Brass Beaded Earrings are made with artistically designed brass and colourful glass beads. These Brass Beaded Earrings are plated in gold, rose gold, antique silver, antique copper & black.